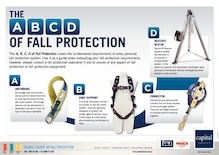 Capital Safety is dedicated to getting every worker, required to work at height, home safely. 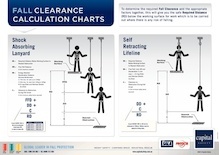 To further support this cause, Capital Safety Australia has released a range of educational posters aimed at assisting users in working safely at height. 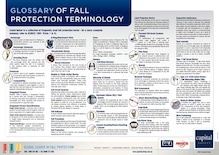 The full colour posters are provided free of charge and cover some of the key aspects of fall protection. 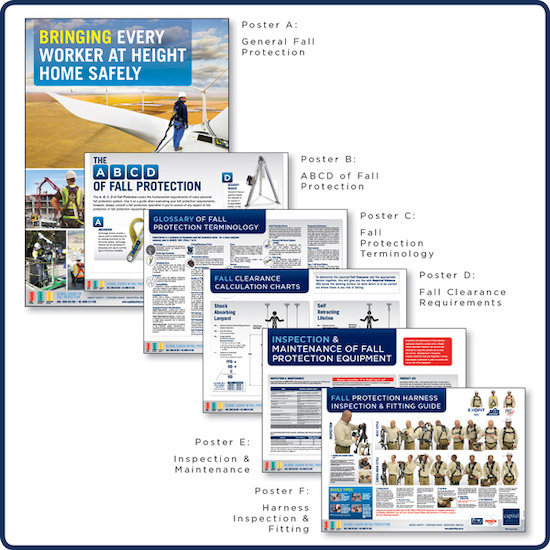 ​To order your posters simply complete a Poster Order Form online and submit the email that is created, alternatively print the form and either fax or email it to Capital Safety. 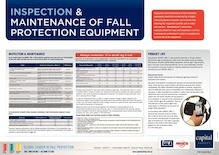 Your posters will be mailed out to you free of charge. 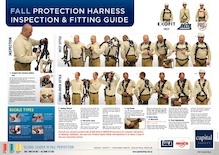 (Poster offer applicable to Australia & New Zealand only).